Duluth Pack’s Utility Pack series is all about long lasting quality in a smaller pack. This simple, yet durable pack is perfect for beginners, value conscious campers, and young adventurers. All Utility Packs feature Duluth Pack’s time-tested envelope-style design. 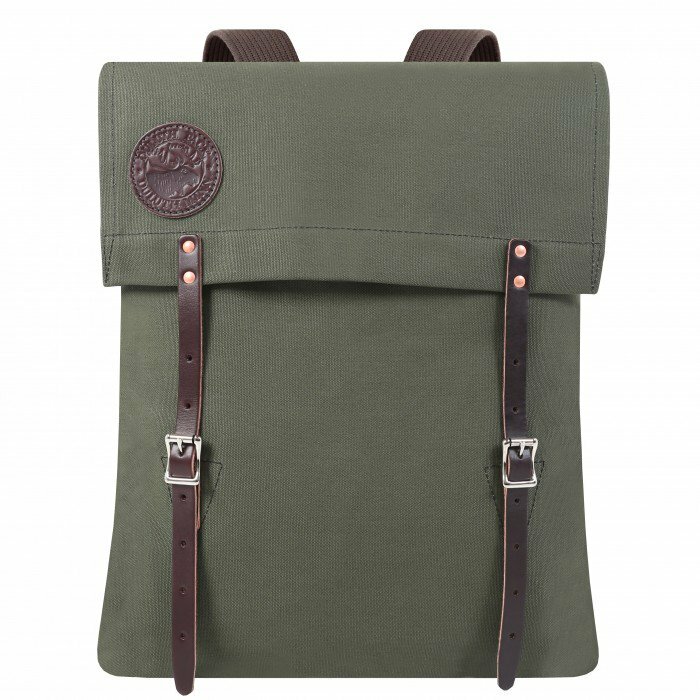 Features such as 15-ounce canvas construction, riveted leather flap straps, cotton webbing shoulder straps, and high quality buckles make this pack worth a second look. No reason to worry either, all packs are handmade in Duluth, Minnesota and come standard with their “Guaranteed for Life” warranty. The canoe pack — the #51 — makes a great day pack for those items you like to keep close at hand either in the canoe or on a short day hike. It’s also the perfect upgrade from Duluth Pack’s Scout Pack if you require more room in your pack. The #51 also has two leather flap straps. Made in USA. 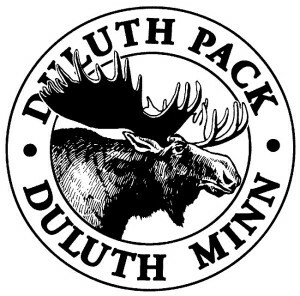 Duluth Pack has continuously handcrafted hunting, shooting and outdoor gear in Minnesota since 1882. The quality, time-tested craftsmanship & hardware are guaranteed for life. Duluth Pack strives to make the world’s best high-quality canvas and leather packs, luggage, purses and briefcases, and will continue to make them in the USA with a lifetime warranty.